Website Hosting Services by Laubacher Multimedia Inc. Your website host is an important part of your success on the web. You need a partner you can trust to support the investment you put into building and maintaining your website or web application. 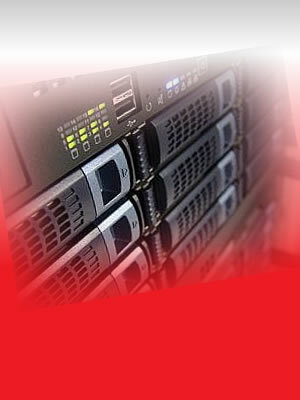 Laubacher Multimedia provide a full service approach to all of our web hosting customers, large or small. Laubacher Multimedia can manage hosting for any size website, large or small. We believe we offer the best value in the industry in that we include 1 hour/month of service to your website along with the hosting support. This is something the large hosting companies cannot possible offer. E-Commerce sites require extra attention due their their size, number of resources (images, etc. ), and the database that support the cart. Laubacher Multimedia can handle hosting for small online merchants to large enterprise-level e-commerce stores. Our expertise in building data-driven web applications has translated to expertise in hosting such sites as well. We are able to host data driven sites and their databases. We provide full backup and support. Companies with specific security or bandwidth requirements can count on Laubacher Multimedia for dedicated server services. From setup to daily maintenance, Laubacher Multimedia provides an extremely good value for dedicated server hosting solutions. Businesses can depend on Laubacher Multimedia to be the website hosting partner whether we have designed the site or not. 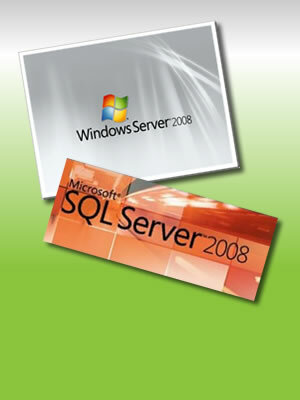 We provide only high-quality servers and software for reliable performance. 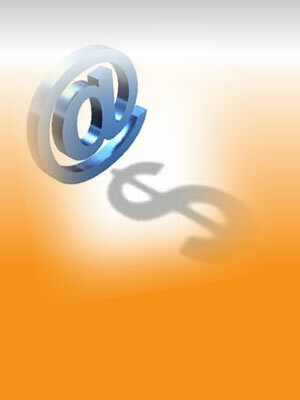 Laubacher Multimedia can provde support and hosting for e-commerce websites and databases. 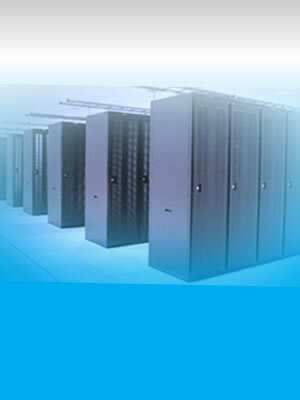 We provide an extremely good value for dedicated server setuo and hosting.